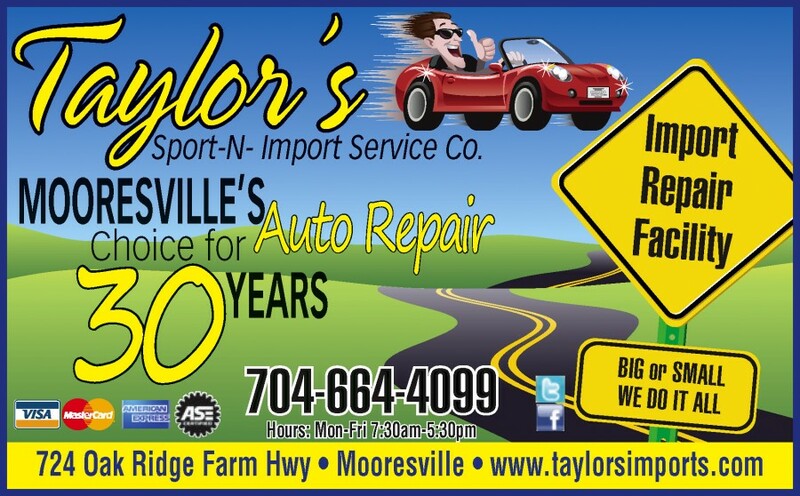 Taylor's Sport-N-Import Service Co services all Audi, BMW, Land Rover, Mercedes-Benz, Volkswagen, Volvo or any other import car, truck or van in Mooresville, NC. For over 28 years we have provided the best Audi repair and service to motorists in Mooresville, Cornelius, Kannapolis, Hickory and Charlotte, NC. We have all the necessary diagnostic and repair equipment necessary to solve your Audi#'s issues. We've earned a reputation for being able to solve tough issues that many other Audi repair shops give up on. We perform 30K/60K/90K and all other major automotive services required for vehicles to stay in optimum operating condition. Come see us today for all your Audi repair needs in Mooresville, NC! 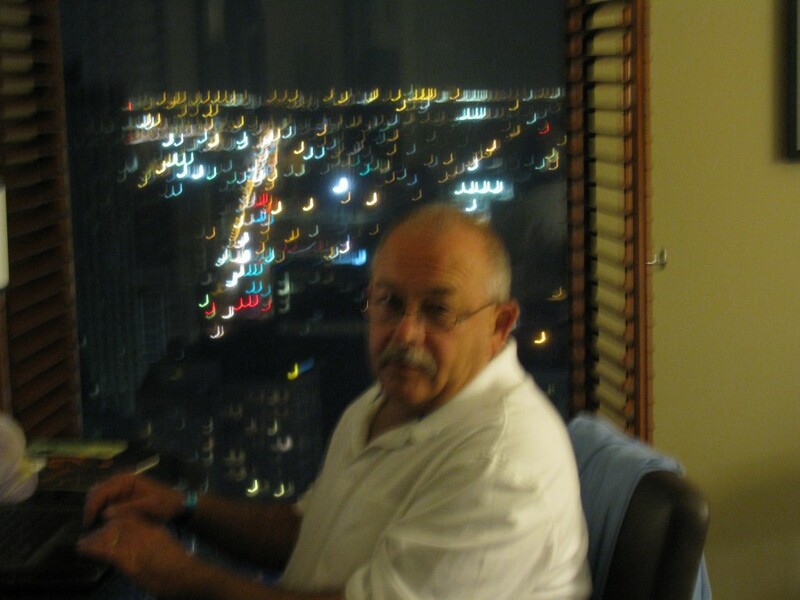 Keith Taylor is the owner with 45 years experience and has been ASE certified since 1986. 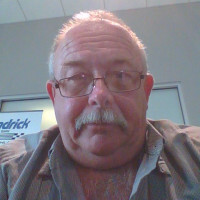 Jason is master certified for 5 years now and has over 64 hours in class for BMWs and Mini Coopers. 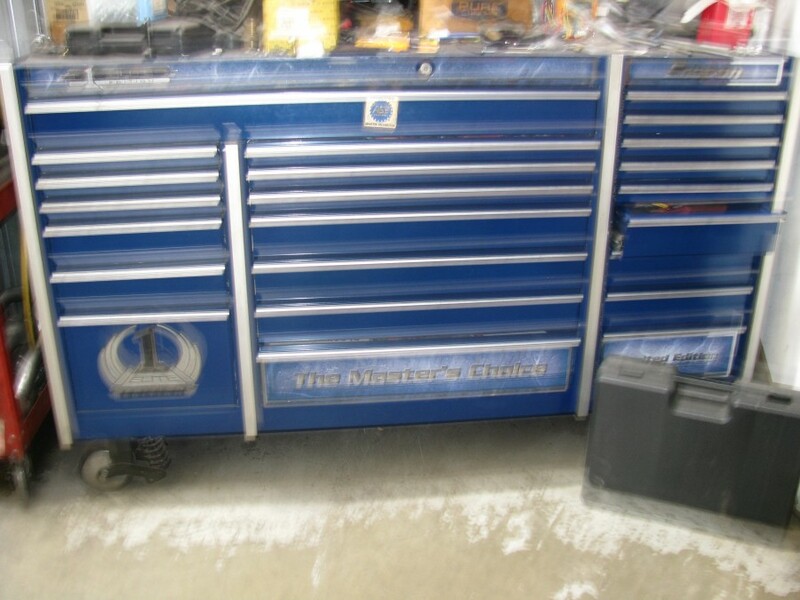 Receive 10% off (up to $25.00) on all services and repairs. Good, professional service, always dependable. Excellent service - both from a customer and technical perspective! Thanks much! 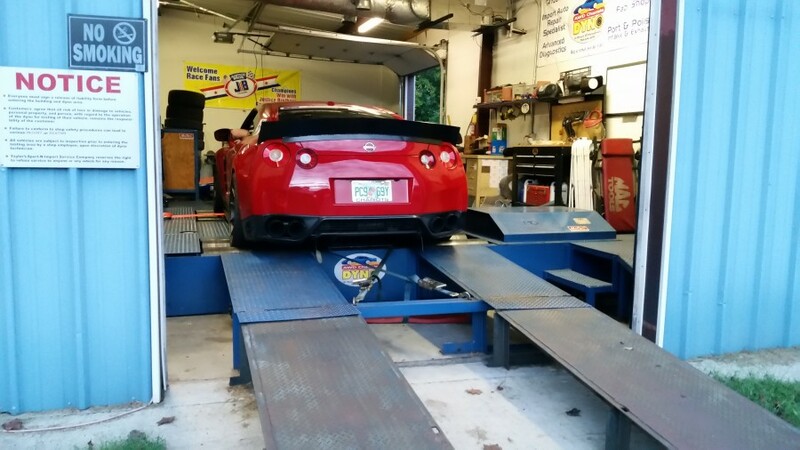 Taylor Sport and Import is the best auto repair shop I have ever had the pleasure to deal with. Fast, dependable, and budget friendly. I don't care if it is 15 miles there, just the best. From reception to the quality of work, Taylor has never failed to deliver a great experience. Integrity and quality. 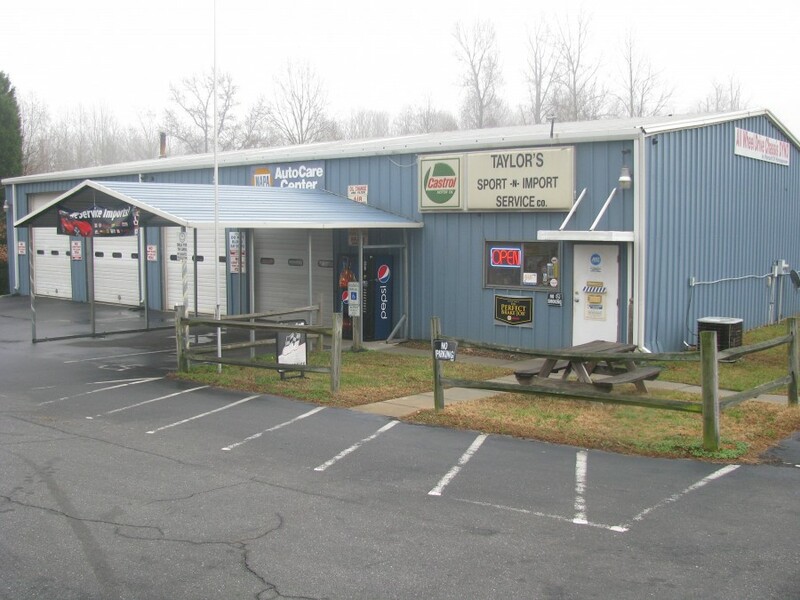 Taylor's has consistently provided excellent service for my BMW over the years. 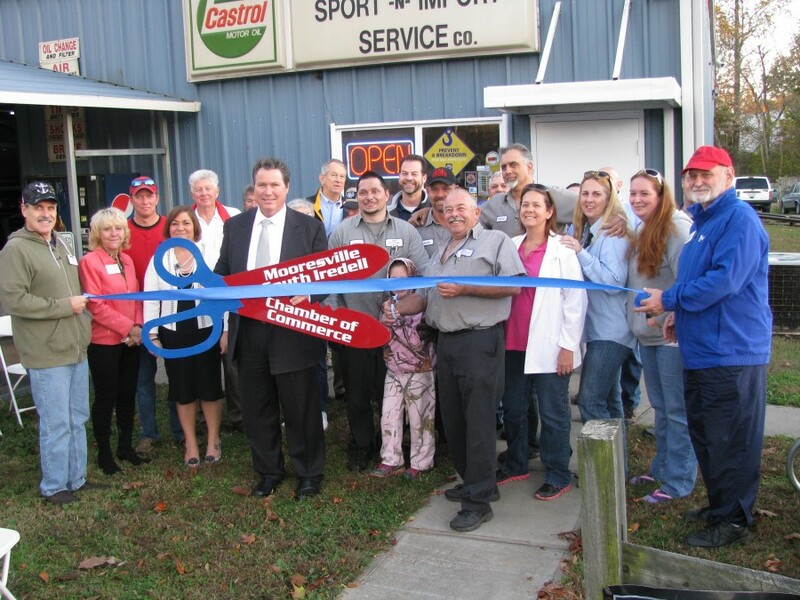 Keith Taylor and Christina run a first-class, customer service oriented business!